Peter has been in the funds management industry since 1980. For 17 years, he was the CFO of Pacific Mutual Australia Ltd, a funds management group with over $4 billion in funds under management (FUM). He has been a director of a number of companies in the funds management industry and has provided consulting services to funds management, financial services and property development groups. 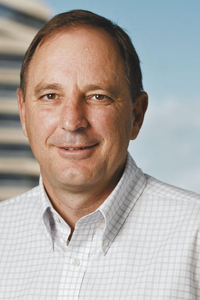 Peter was a key figure in the development and management of AACL, the only ASX listed managed investment scheme (MIS) to operate successfully in Australian broad-acre farming. Peter oversaw the development of the compliance, reporting and systems capabilities of the scheme which experienced phenomenal growth during the era of the tax incentivised MIS. Chris has over 10 years farming experience, where he was a managing partner in a family partnership. During this time, he managed a diverse broadacre cropping program, gaining first-hand knowledge of continuous cropping systems, and managing financial returns. Chris also has over 10 years’ experience in the international commodity trade, where he held a number of positions with the CBH Group in trading and risk management, managing both cash trading positions and pool risk management programs. Chris has also held a number of management positions for off-shore global trading companies with Gavilon and CHS Inc. The wide range of experience Chris has developed gives him a unique understanding of Agriculture from grain production through to the international end-user. 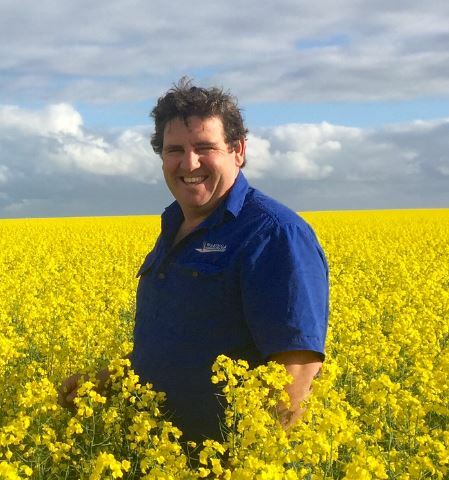 John Warr is a 3rd generation broad acre grower in Yuna in the Northern Agricultural region of Western Australia (Waringa Farming). John is Passionate about farming and its future sustainability and is constantly researching, adapting and accepting new technologies and practices into his farming businesses to maximise return and profits while remaining conscious of sustainable stewardship of the land for future generations. John is also focused on pursuing opportunities off farm and has assisted to develop several businesses in the agricultural field. John is one of the founding members of Grainac Inc., which is a grower group from the Northern Ag Port Zone who have investigated and established grain marketing opportunities to the direct end user. With the purchase of a new Agrispread spreader in 2013 and importing from Ireland, John established the opportunity to distribute the Agrispread spreader range to Australia and North America. Waringa Distribution has successfully established a dealer network across Australia and North America distributing the Irish manufacturers product as well as helping to further develop the product to suit Australian and North American conditions and farming system requirements. The business has recently now taken on the distribution of Canadian manufacture Elmer’s Haulmaster Chaser Bins and transfer tracks to establish into the Australian market. 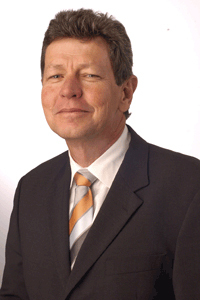 Rob has been involved in the Australian and Asian funds management industries since 1980. During this time, he has been a director of various fund management companies in Australia, Malaysia and Sri Lanka. These companies have managed funds in the property, equities and agricultural sectors. 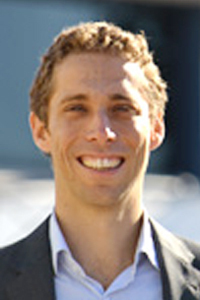 Rob’s expertise includes capital raising, business and product development, administration and public relations. David has over 10 years experience in the funds management and agricultural industry fulfilling director, CFO and operations manager roles. His expertise includes trust and corporate accounting, financial modelling and investment analysis. He has served as a Responsible Manager on a number of AFS Licences and is a committee member of the InvestWest Agribusiness Alliance (IWAA) between the Department of Agriculture (DAFWA) and the Chamber of Commerce (CCIWA). 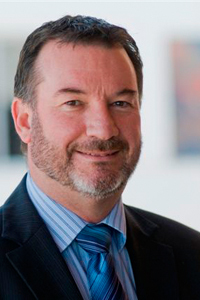 Stephen has over 26 year’s experience in the funds management industry both in Australia and overseas fulfilling fund manager and director roles for a number of fund management groups. 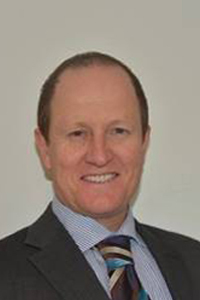 He has experience in all aspects of fund management, both retail and wholesale managing; listed property trusts, unlisted property trusts, property excluded offers, life insurance, superannuation and agricultural based product (grain and broadacre land). In 2004 Stephen established Macro Funds a funds management company which undertakes various activities including capital raising, finance arrangement and management, property acquisition and due diligence, drafting of product disclosure statements and prospectuses, financial management and compliance functions. Stephen was also a key figure in the establishment and operation of AACL, an ASX listed broadacre agricultural company.